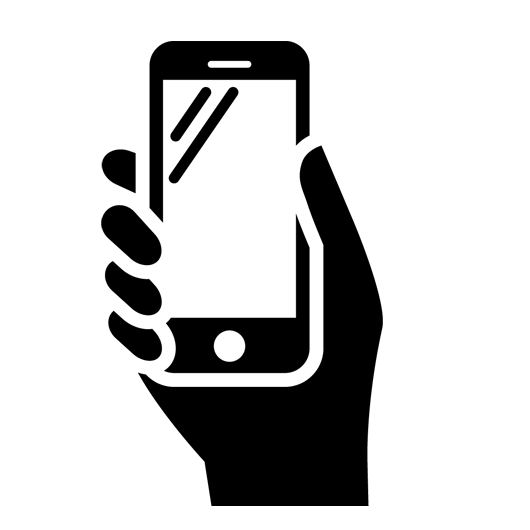 OEM Data Delivery offers an intelligent suite of hardware, software and services that help you run a more profitable operation. Choose from products that can help you boost efficiency, improve safety and save time & money. Hit your targets every time, in less time. Get more done without sacrificing quality or profits. 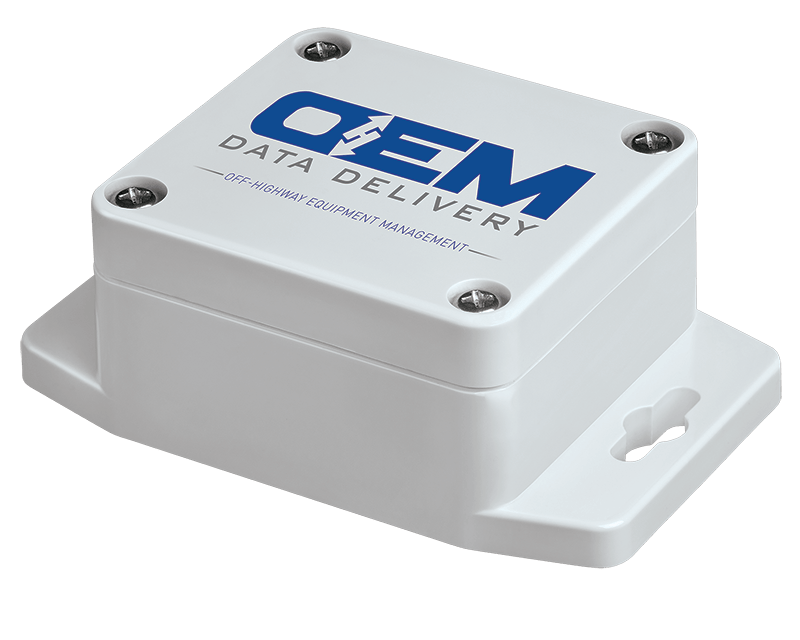 OEM Data Deliver’s products and services can help you solve big production challenges and help you get more out of every asset and jobsite. Lower costs by identifying and eliminating waste. 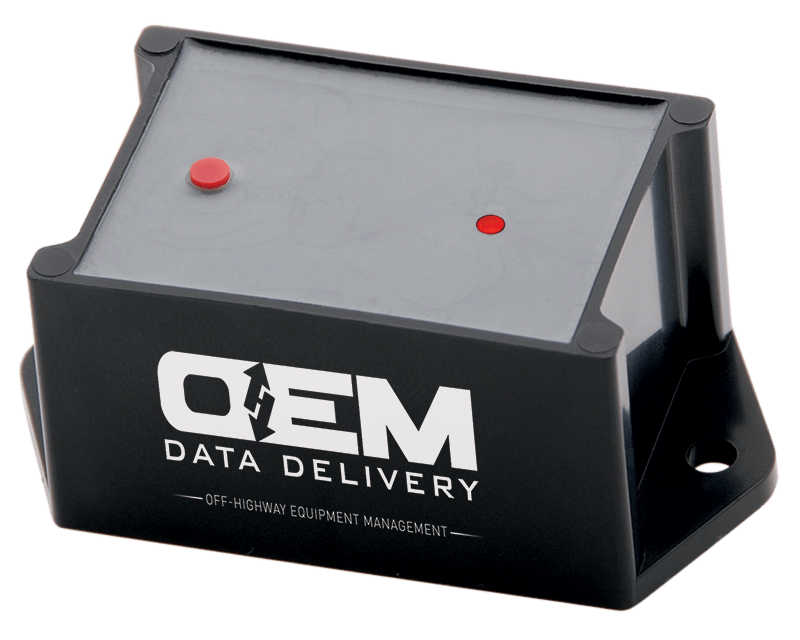 OEM Data Delivery’s hardware, software and services helps you drive down costs by minimizing waste, errors, idle time, wear, equipment damage and more. Efficient professional operators who know how to get the most out of every machine can drive big bottom-line results for your operation. They’re more productive and accurate. They use less fuel and make fewer errors. And they’re less likely to cause accidents or equipment damage. OEM Data Delivery has solutions to help you get new employees up to speed fast and keep your seasoned pros happy on the job. Protect your people, your assets & your bottom line. Every day, you’re responsible for the health and safety of every individual who may set foot on your jobsite. OEM Data Delivery offers an intelligent suite of hardware, software and services that all support a safer operation.